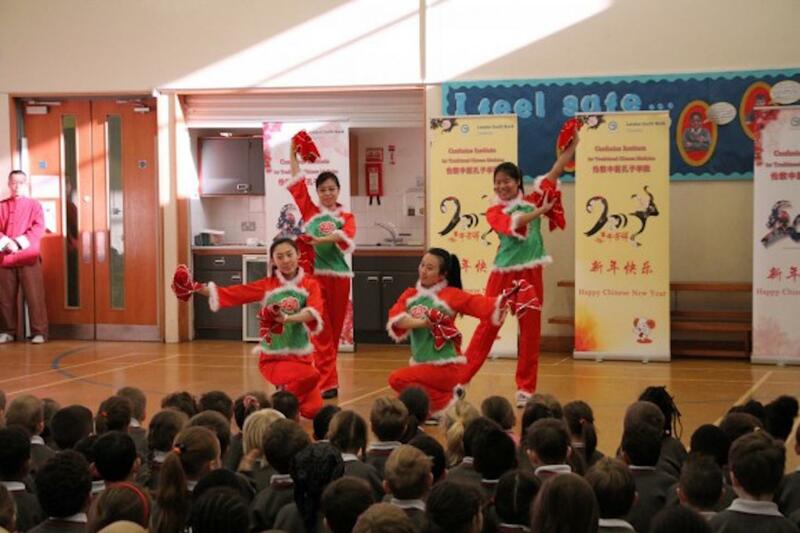 The CITCM Performance Troupe visited Harris Primary Academy Kenley and Bannockburn Primary School to present Chinese New Year shows for the teachers and students on 4th March, 2015. 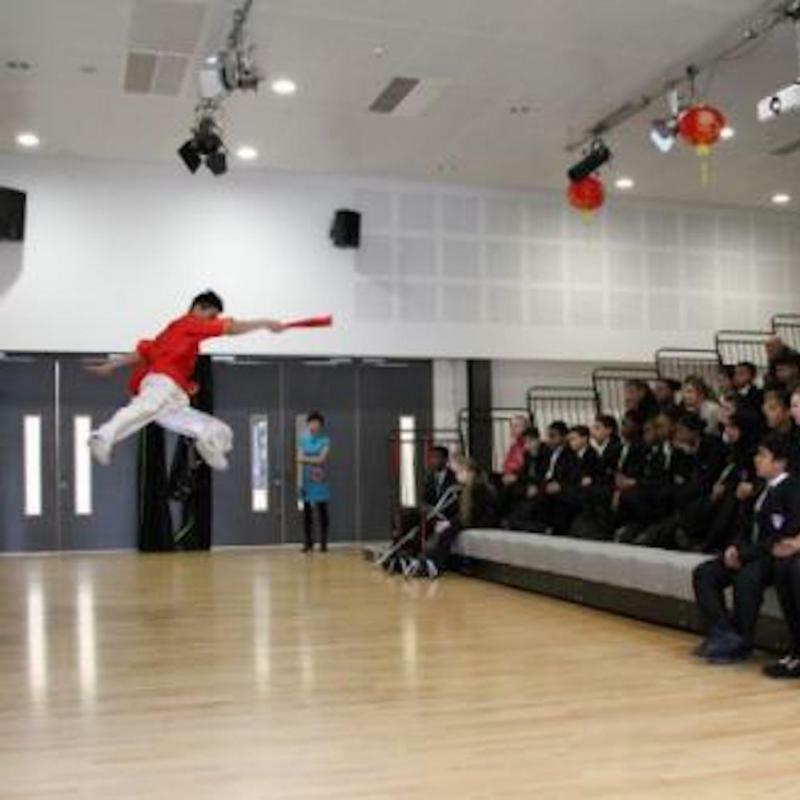 The performances included Chinese folk dances, taiji fan and martial arts performances. 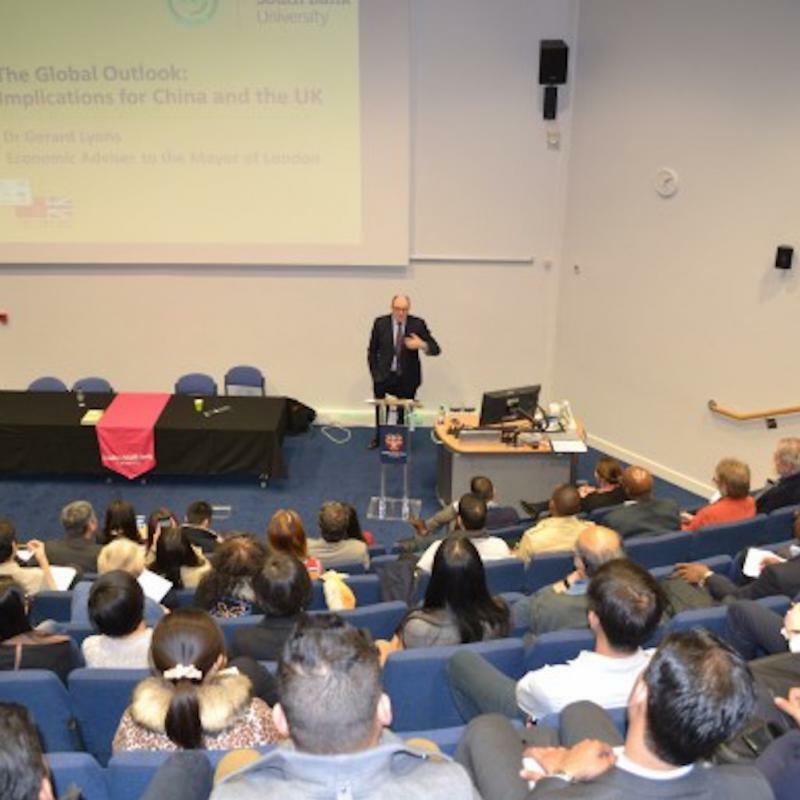 The performance was well received by the audience. 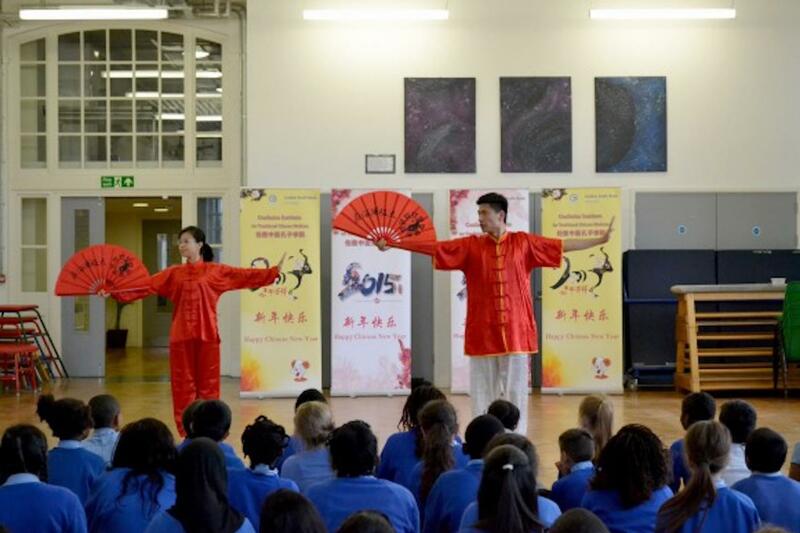 The interaction sections were a highlight and gave the students a chance to get on the stage and experience Chinese martial arts and folk dance. 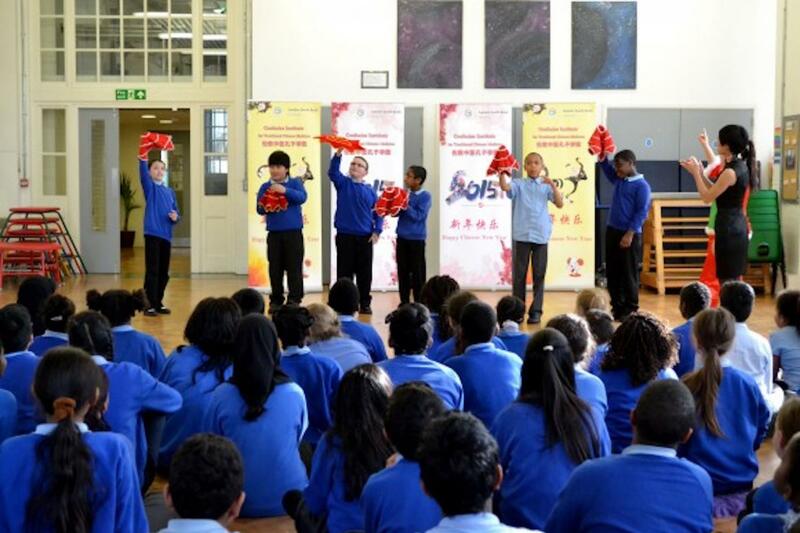 The participating students were excited and showed great interest in Chinese culture.